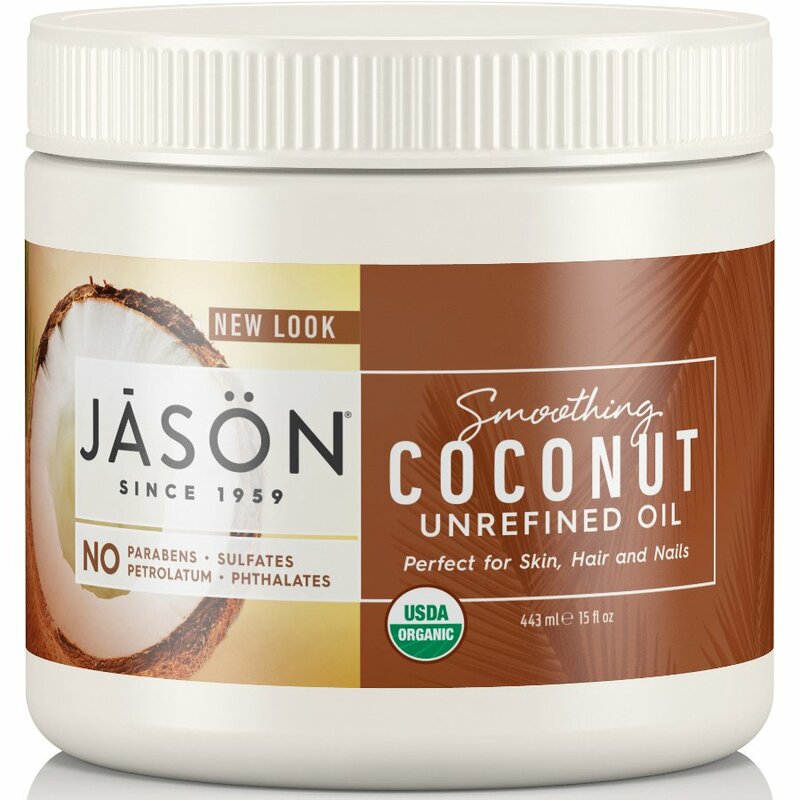 This organic virgin Coconut Oil from Jason is a wonderful multipurpose moisturiser. It is full of nourishing Vitamin E and antioxidant polyphenols, and will bring care to your skin and hair, whether you need to tame fly-away hair, soften nail cuticles or nourish dry, chapped skin. For body: For best results, apply to slightly damp skin after bathing or showering. For dry, damaged hair: Before shampooing, pre-treat hair by working a small amount into the weak, damaged ends. Leave it on for half an hour then wash thoroughly using a non-moisturising shampoo with warm water. The Jason Smoothing Coconut Oil - 450ml product ethics are indicated below. To learn more about these product ethics and to see related products, follow the links below. A little seems to go a long way, have only just started using it but it softens cuticles and is easily absorbed into skin. Haven't tried it on my hair yet. 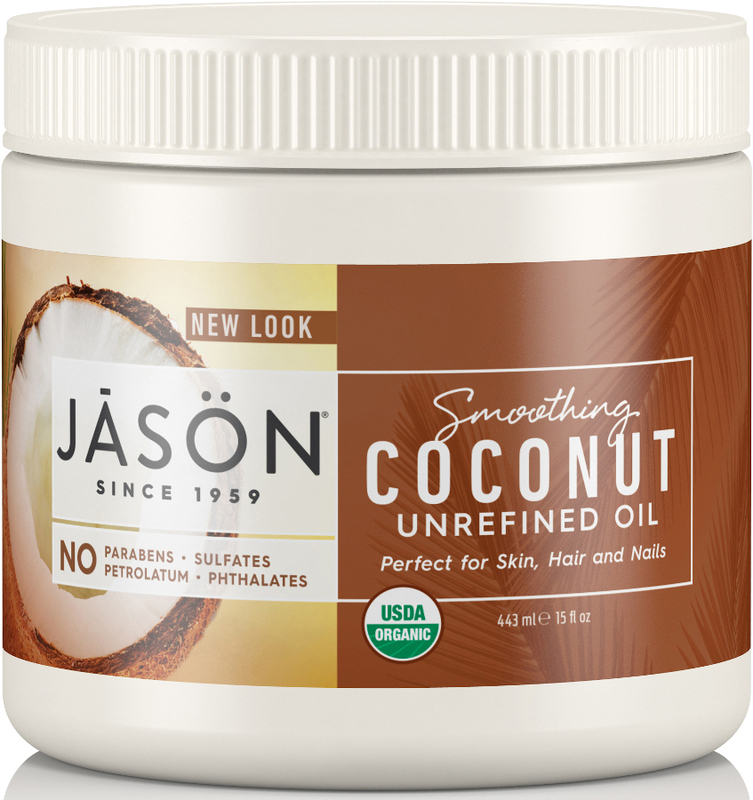 There are currently no questions to display about Jason Smoothing Coconut Oil - 450ml.